Or give your Free Dinner for 2 as a gift to a deserving couple. You can also take along family or friends and split the costs. Whatever you decide, you are sure to have a great time! 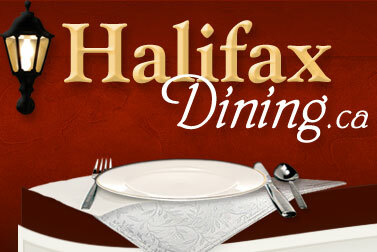 HalifaxDining.ca draws new winners EVERY WEEK! There is no purchase necessary. All you have to do is enter to win! If you win a FREE Dinner for 2, we will contact you by email and/or phone.